Welcome to Strathmore Specialist Landscaping Ltd. With over 25 years in the horticultural world, we have both the knowledge and experience to transform any space into a delightful, functional area that can be enjoyed throughout the year. Based in Forfar, in the picturesque Strathmore Valley with rolling hills and fertile countryside,we enjoy some of the best Scottish scenery to act as inspiration for creating natural and contemporary landscape solutions to fit in any application. We are experienced in all types of landscaping both hard and soft, and we will always try to Taylor your project to fit in with your lifestyle and expectations. It’s your garden so do it once and do it well. 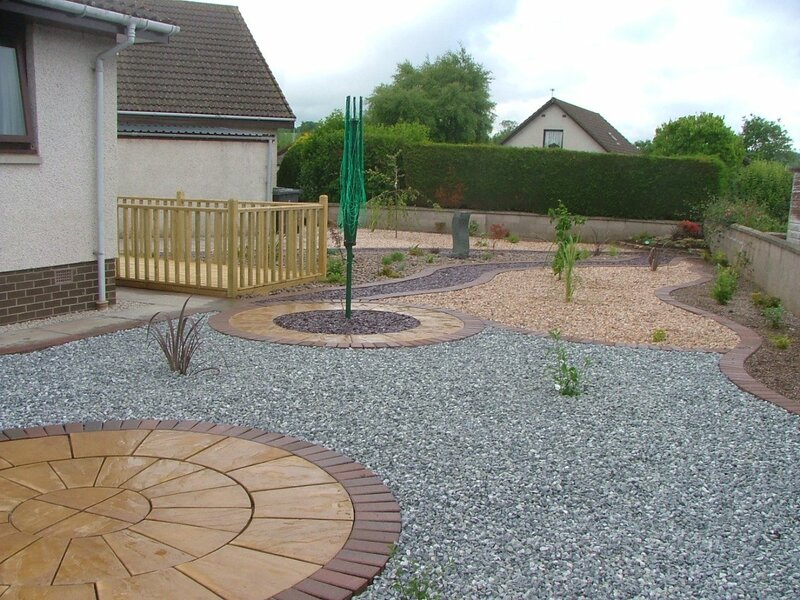 As a professional landscaper in Forfar we have many years experience and have many satisfied customers. Please, visit our gallery and see if there are any past projects that might excite or inspire you and then contact us through our enquiries page to arrange a specialised visit to discuss your project. 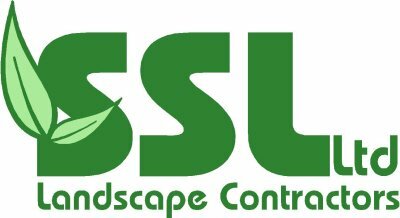 With over 25 years experience in the horticultural world, we have both the knowledge and experience to create natural and contemporary landscape solutions for projects of all sizes. From paving and decking, ponds and water features to turfing, seeding, planting, fencing and walls, we provide comprehensive landscape coverage. Get in touch today to see how we can help you.